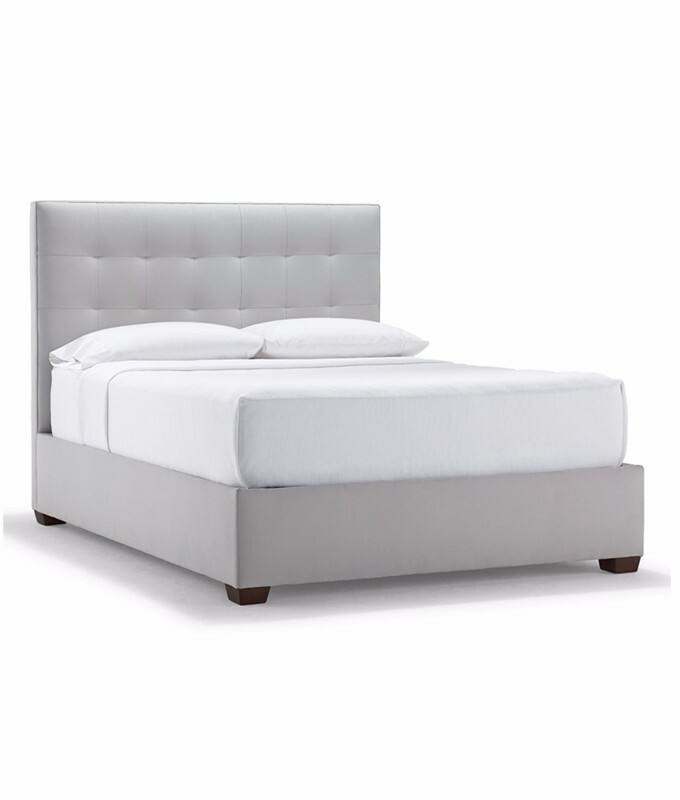 Modern lines and a tufted headboard add a contemporary character to the Butler bed by Mitchell Gold + Bob Williams. This Parson-style bed’s platform has a built-in box spring. Customize this piece in your choice of fabric or leather and wood finish. Butler is available in queen, king and California king sizes and as a headboard only, floating rails, platform, or storage platform bed.